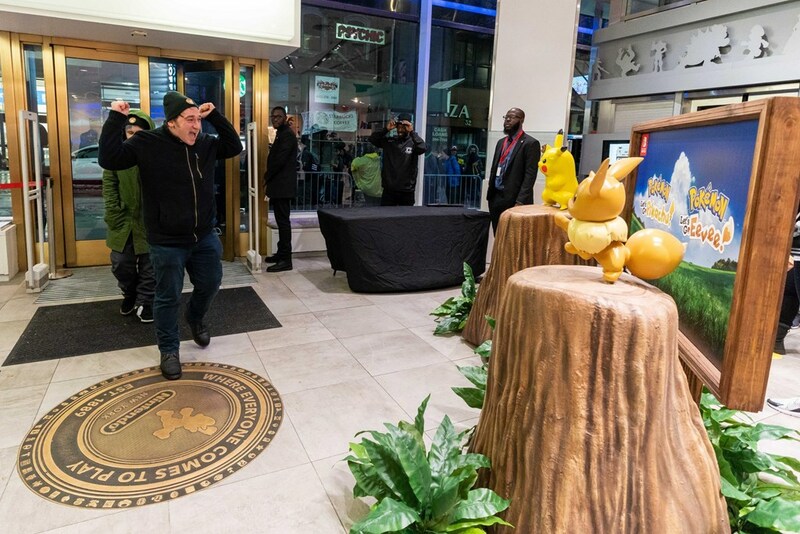 Nintendo NY held a special event last night to celebrate the launch of Pokemon: Let’s Go, Pikachu / Eevee. We have a few photos straight from Nintendo below. Nintendo NY is keeping up the tradition of hosting viewing events for Nintendo Directs. When the Super Smash Bros. 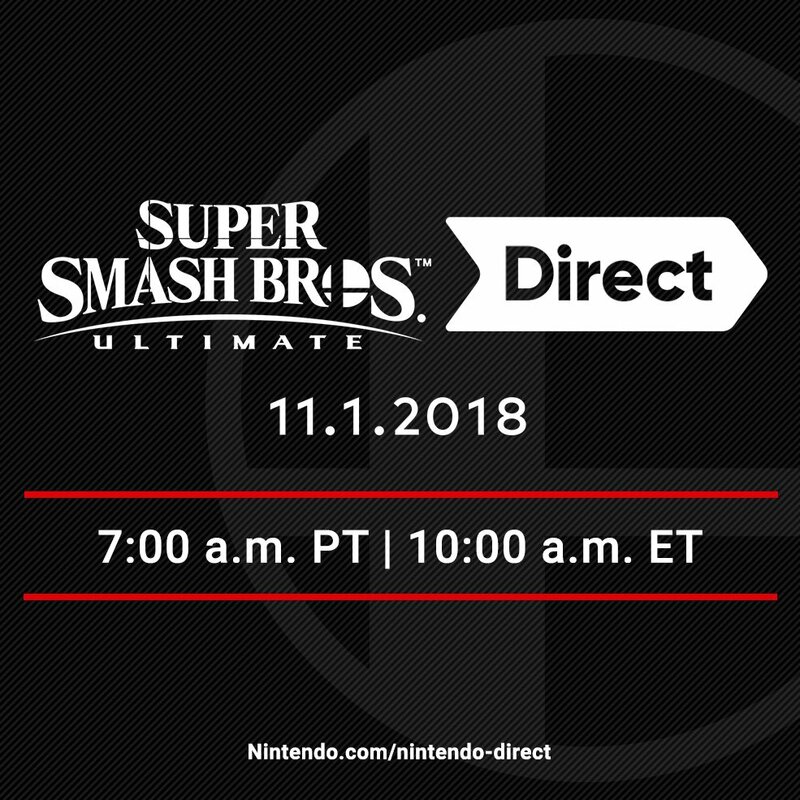 Ultimate Direct airs tomorrow, fans can stop by to watch the broadcast with other enthusiasts. 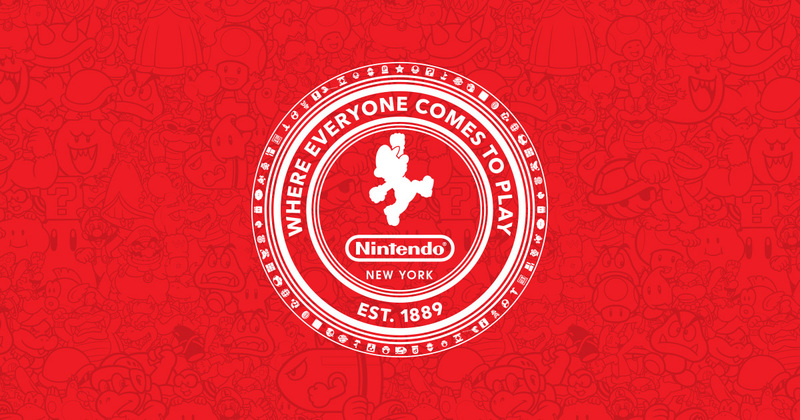 The Nintendo Treehouse: Live presentation will also be shown at Nintendo NY. Nintendo NY will be showing the same feed that you can find online, but it’s more about viewing things with other fans. Plus, you can bet that the reactions will be recorded, and those are always a good time to watch after the fact. 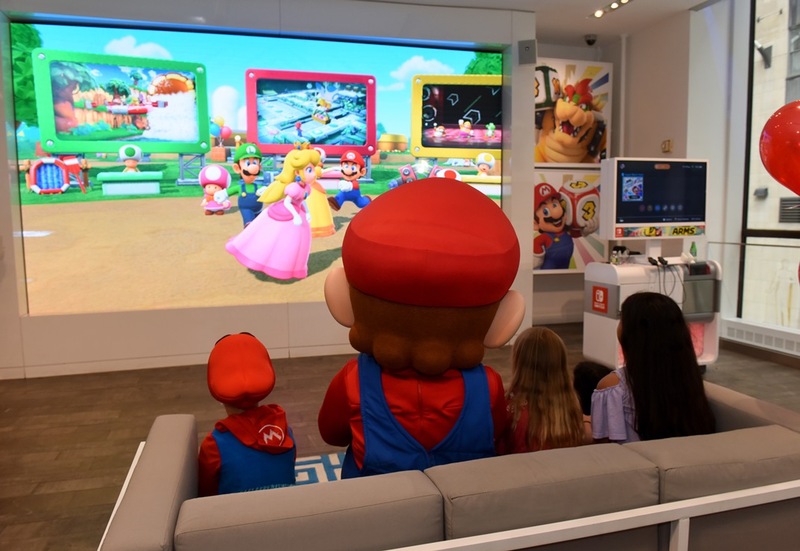 At Nintendo NY yesterday, an event was held to celebrate the launches of Super Mario Party on Switch and Luigi’s Mansion on 3DS. We have a few photos straight from Nintendo below. In what has essentially become a tradition at this point, Nintendo NY will be hosting a viewing event for the Nintendo Direct taking place tomorrow. Fans can stop by and watch the presentation with others on the store’s 15-foot screen. 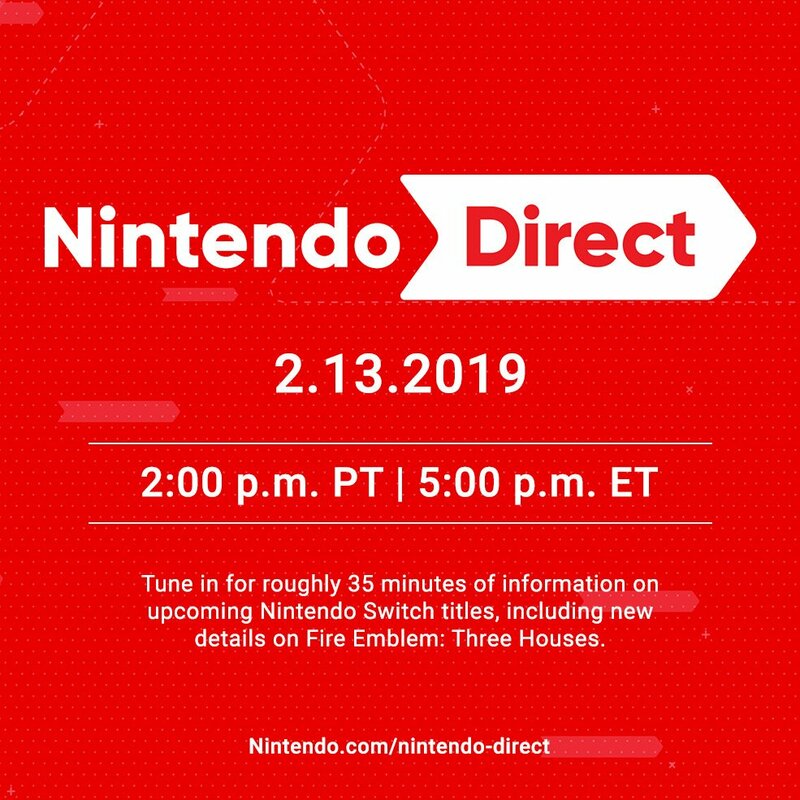 The new Nintendo Direct kicks off at 6 PM ET. Games for Switch and 3DS will be shown, and announcements are planned. 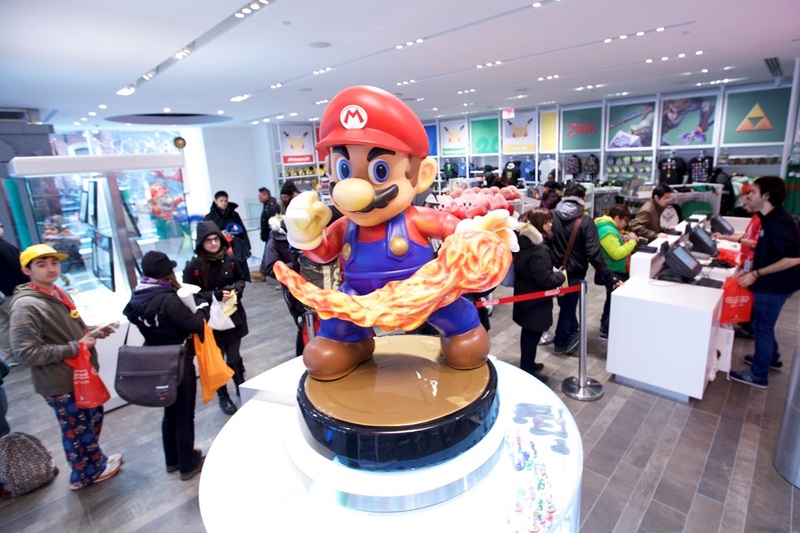 Nintendo NY discovered a concerning email today sent to the store concerning a bomb threat. Workers came across the message, which was actually delivered in April, after cleaning out the inbox. Twitch streamer Mitsu first reported the news, who says the threat was made due to “displeasure over the Super Smash Bros. kiosks being removed from the store.” NY Daily News also confirmed the situation with an NYPD spokeswoman. 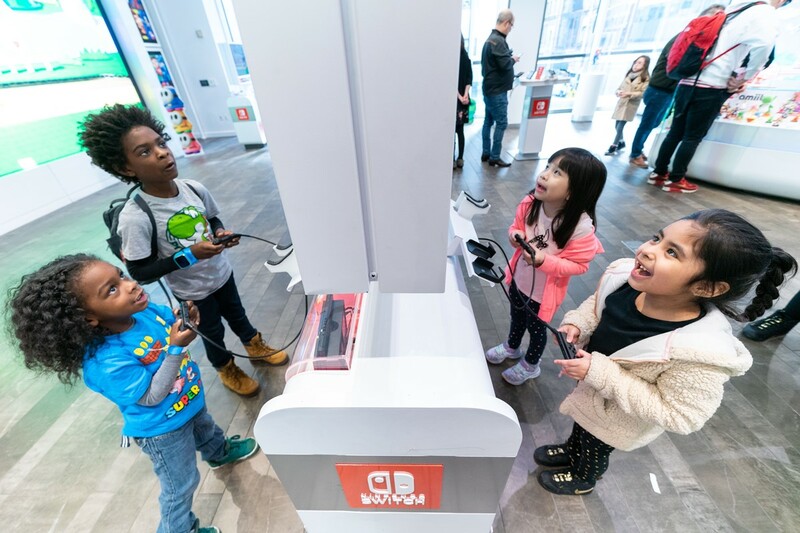 In celebration of International Sushi Day as well as to promote Sushi Striker, Nintendo NY held a special event for the game today. We have a few photos from Nintendo below, along with their descriptions. 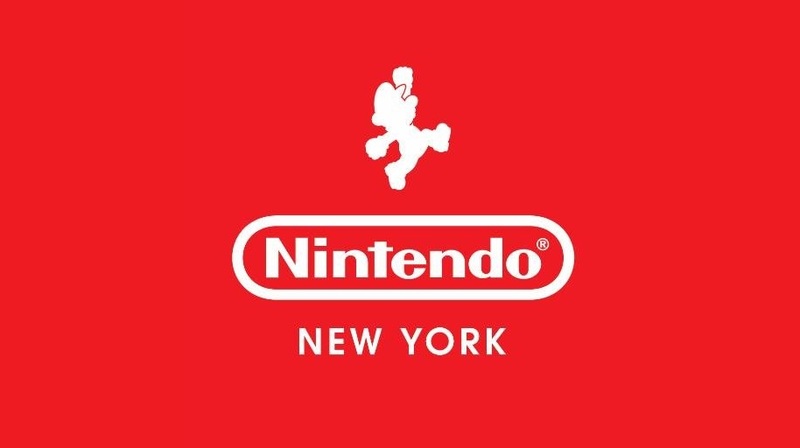 When Nintendo initially spoke about its E3 plans a few weeks ago, it was confirmed that Nintendo NY would have some of its usual activities for the show. An official schedule for the different events has now been provided. Nintendo NY will be streaming everything, including the Nintendo Direct, Treehouse coverage, and Splatoon 2 / Smash Bros. tournaments. Smash Bros. for Switch and Mario Tennis Aces will also be playable. 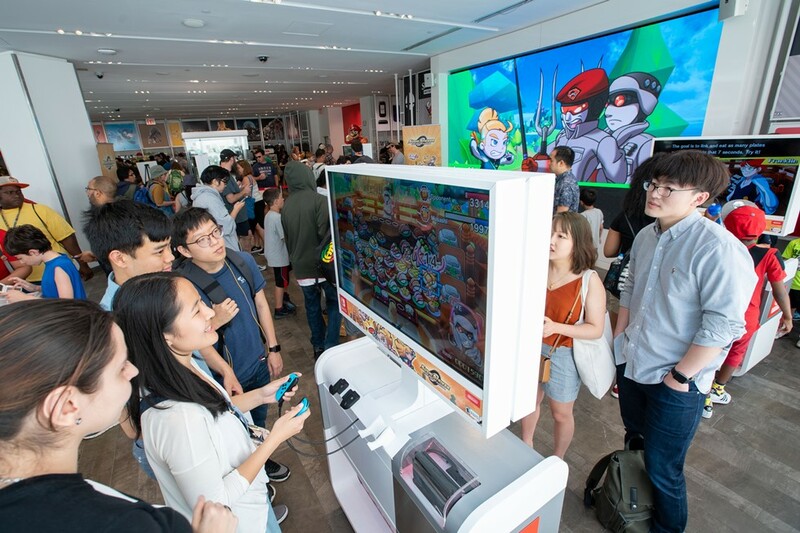 When Nintendo holds its big presentations, Nintendo NY often lets the fans stop by and watch them live. That will once again be the case with today’s Nintendo Direct. If you happen to be near the store in the New York City area, head up to the second floor at 5 PM. 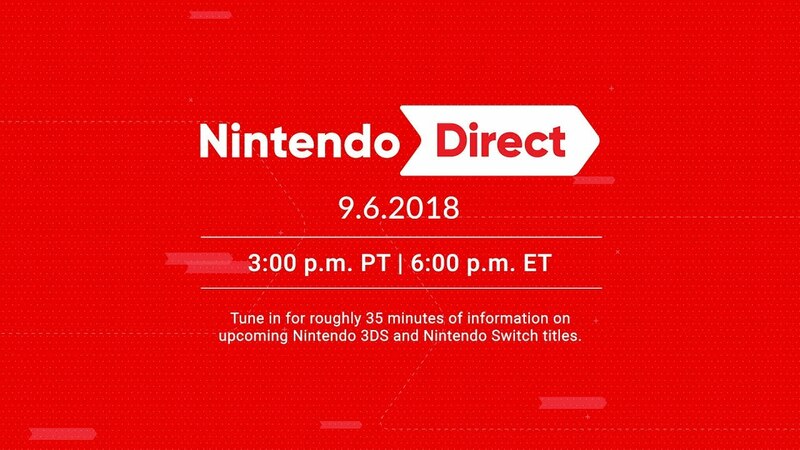 You’ll then be able to view the Nintendo Direct with other fans as the broadcast happens. Stop by #NintendoNYC this evening at 5PM EST to watch the Nintendo Direct with us in-store on our second floor!